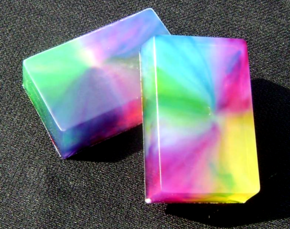 Our small batch, handcrafted soaps are made with vegetable based glycerin and detergent free soap base. Each bar is scented with essential oils or phthalate free fragrance oils and colored with either micas or skin safe colorants. 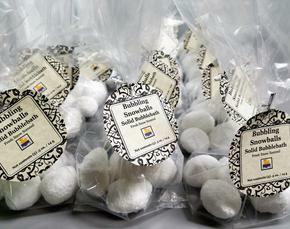 The soap comes packaged in a recyclable, BPA free container to ensure freshness and quality. Good for most skin types and cruelty- free. We take great pride in our products. All of the products we offer are handcrafted in our studio and can be ready to ship to you within 3-5 business days. To provide the best service to our customers we run ordering through our Etsy shop. We offer $7 flat rate shipping on orders under $50 and free shipping on orders over $50.01. If you have any questions regarding our products or would like more information, please contact us. We welcome custom orders. 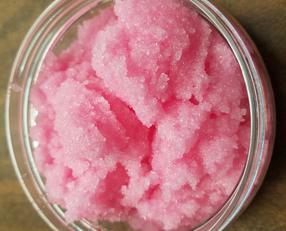 A mix of skin loving oils, sugar and essential oils these jars will exfoliate your skin leaving it smooth and glowing. Apply scrub to wet or dry skin and rub in circular motion, then rinse. Caution! Oil in this product will make surfaces slick when wet! Reed Diffusers use natural reeds to fill your home with scent. Each glass jar is filled with 8 oz. of fragrance & reeds. Rotate the reeds every few weeks to keep the scent fresh. Lasts for 3-4 months. These are not available at this time on our Etsy so please message me for ordering. 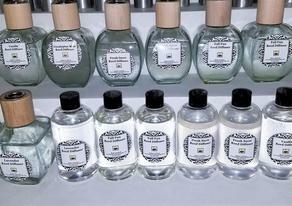 Choose your favorite scent out of our collection. A blend of luxurious oils that will glide on and condition your skin. 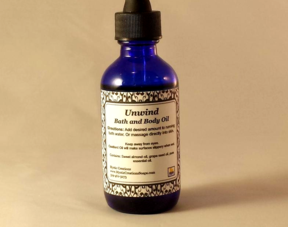 Add desired amount to running bath water or massage directly into skin. Apply liberally as often as necessary over hands and body. Keep away from eyes. Available in Lavender, Sweet Orange, or Unwind. 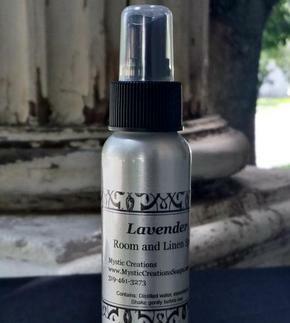 For a wonderful way to brighten and lift your space, try a room spray! Made with essential oils and distilled water. Available in Balance, Fresh Snow, Lavender, Sweet Orange, and Unwind. This lotion starts with a creamy base that will keep your skin soft and smooth. These 4 oz. sized bottles are great for on your desk or in your purse. Apply liberally as often as necessary over hands and body. 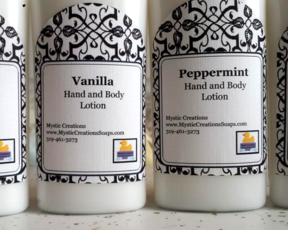 Available in Eucalyptus Mint, Lavender, Fresh Snow, Peppermint, Sweet Orange, and Vanilla. Just one little drop will fill your bathtub with bubbles. 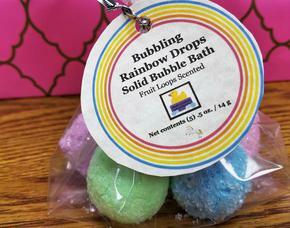 They come packaged with one color each- pink, yellow, green, blue, and lavender. Directions: Crumble under warm running water while filling a bathtub. Just one little drop will fill your bathtub with bubbles. They come packaged with 5 "snowballs". + Do not use if epileptic. & Do not use with infants and small children. # Do not use if pregnant or nursing. @ Do not use if have high blood pressure. ^ May increase sensitivity to light. 100% pure essential oils have been used for thousands of years as a way to invoke the senses and for well-being. Certain oils can be used to calm, relax, stimulate and energize. The cautions are posted with each oil. Due to the sometimes powerful nature of an oil, it is prudent to test a new oil to see how you respond to it.